In this workshop you will learn how mental illness impacts an entire family. Family members, providers and consumers can improve mental health wellness and recovery with care coordination, open communication, and NAMI educational programs. 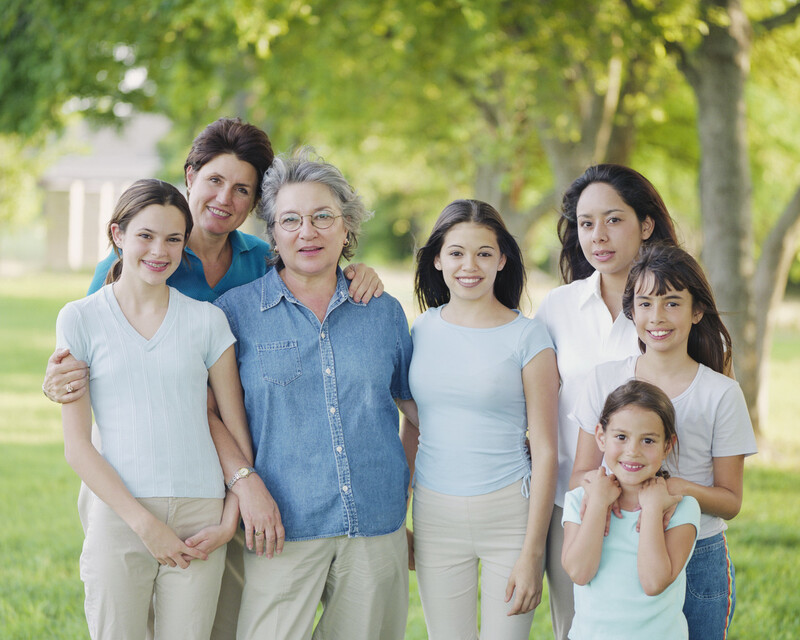 Multiple perspectives – spouses’, siblings’, parents’ and children’s – are presented. A team approach can be much more effective than working in isolation.